This wednesday I attended a talk on “Mapping the Museum Territory”. One of the presentations was by a researcher in museum interpretation, Melissa Forstrom. She explained how gallery maps are constructed narratives. 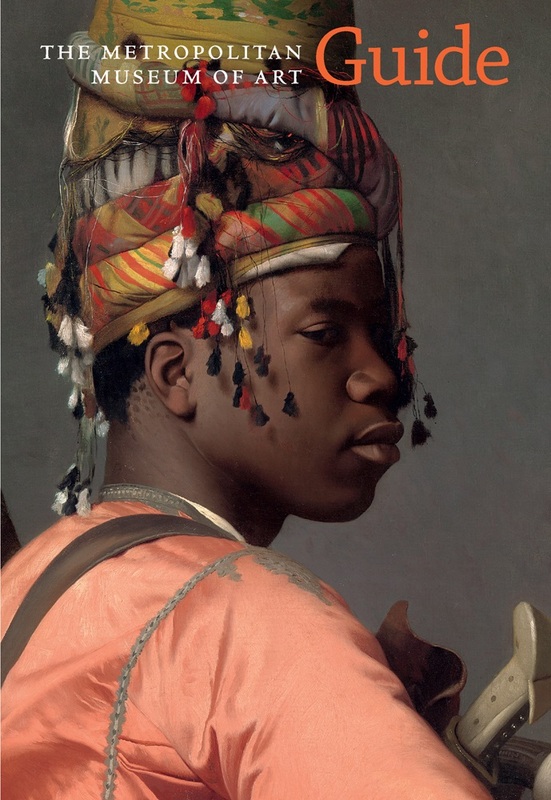 She focused on highlighting, through maps from the Met and the British Museum, what was shown, who the “imagined visitor” was, and what was silenced. She argued, for instance, that the choice by the Met to put the names of the donors on the map but the names of the rooms in the legend was a political one. But more importantly, she linked the creation of museums and the beginning of mapmaking as colonial inventions. Mapmaking and museums were two ways for the imperial system to produce knowledge about countries they occupied. In this sense, the occupied territory was an invention. Museums were at first intended to be displays of the colonial imagination. They are both interpretation. Therefore the gallery map has, according to Forstrom, a heavy political dimension, drawing the spectator’s gaze to one work or another, adressing the “imagined visitor” as someone who knows how museums work (i.e. where to find a map) or someone who needs assistance to navigate the gallery. The problem, Forstrom says, is that museums are seen by the public as authoritative – a place of truth. Even more, they are objective, not entangled in discourses. 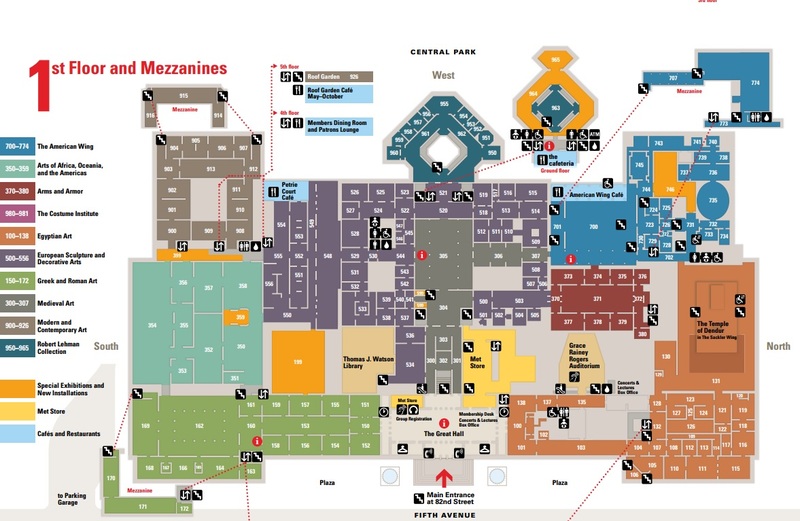 Museum maps are, therefore, the most objective representation of the fictional objectivity of museums. Do you agree with museums maps being political choices? Are gallery maps interpretation of History of Art? Do museums still feed the colonial narrative? “Mapping the Museum territory” took place on 8 July 2015. The exhibition “The Map is not the Territory” finishes on the 25th of July.